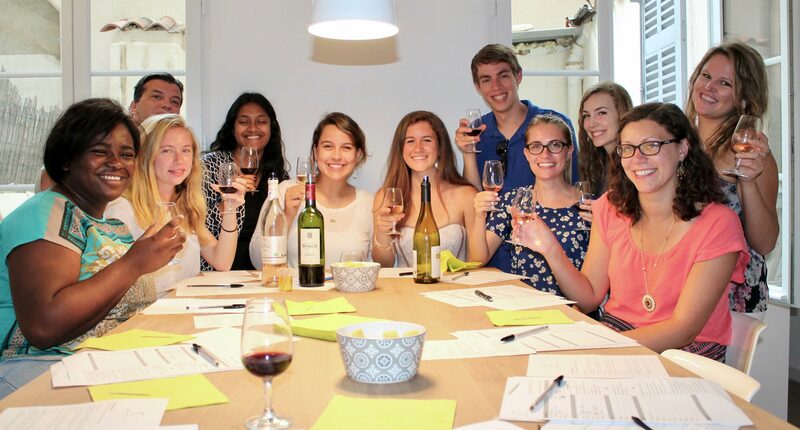 A convivial and enjoyable wine tasting with American students in my new flat in Aix en Provence. Now they know the art of wine tasting ! Welcome in Aix en Provence and see you soon !